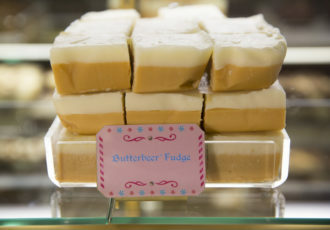 The Wizarding World of Harry Potter at Universal Orlando is full of yummy treats for wizards, witches, and muggles alike! 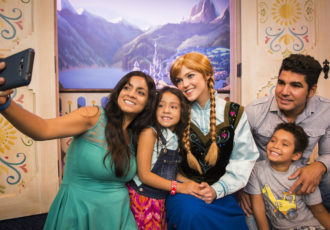 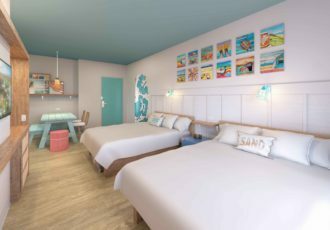 Universal Orlando’s Endless Summer Resort – Surfside Inn and Suites Now Booking! 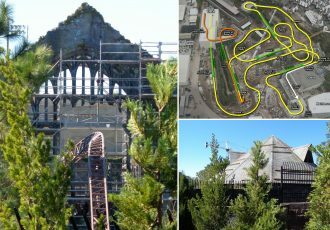 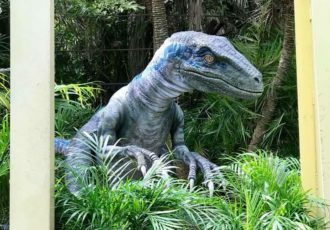 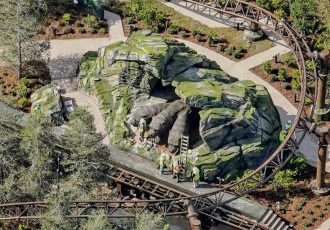 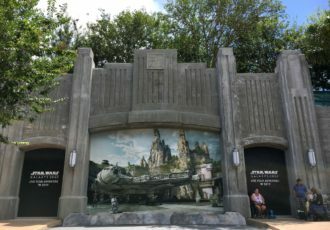 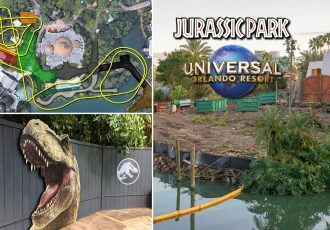 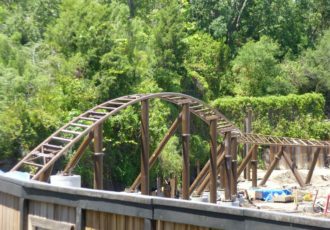 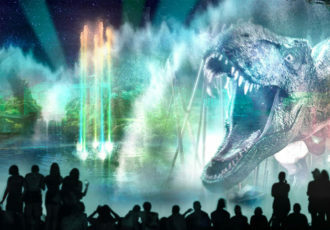 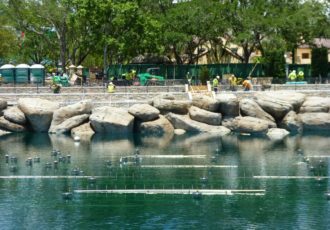 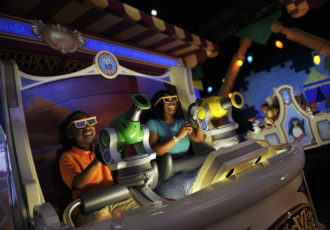 Harry Potter Coaster Construction Update at Islands of Adventure – More Track!